Will run next on Sat 16th Feb and also on Sat 23 Feb 2019; cost £28. 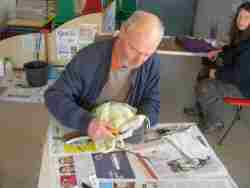 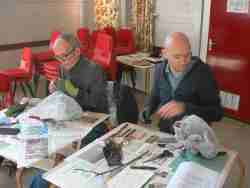 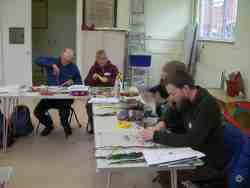 We do shorter grafting workshops too: in Sileby and occasionally elsewhere by arrangement. The next short workshop is on 19 Feb 2019. 11 students attended; the event, at St. Hugh's Hall, was organized by Judith Egan of the 'Grafters and Growers' group. The session was led by Mel and Nigel and all students constructed two trees in the time available. Many thanks to Judith for inviting us. Apple Tasting 7, 21 Feb 2018 - very late varieties, three months after the previous tastings; most of them were picked after Christmas Day. 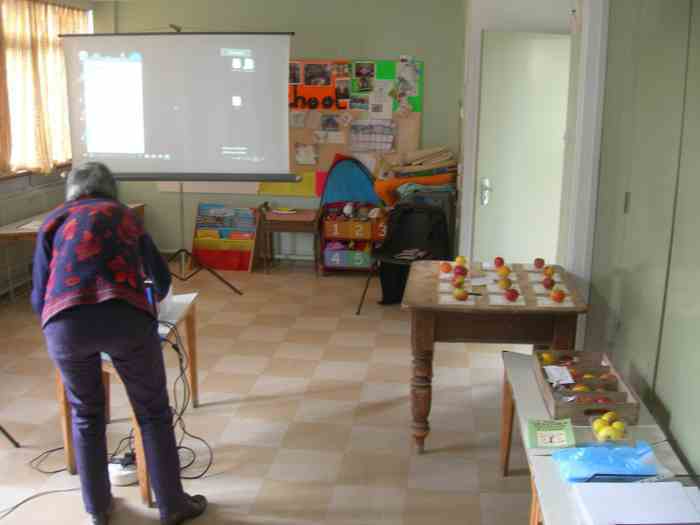 Earlier tasting videos are shown on the 2018 page. 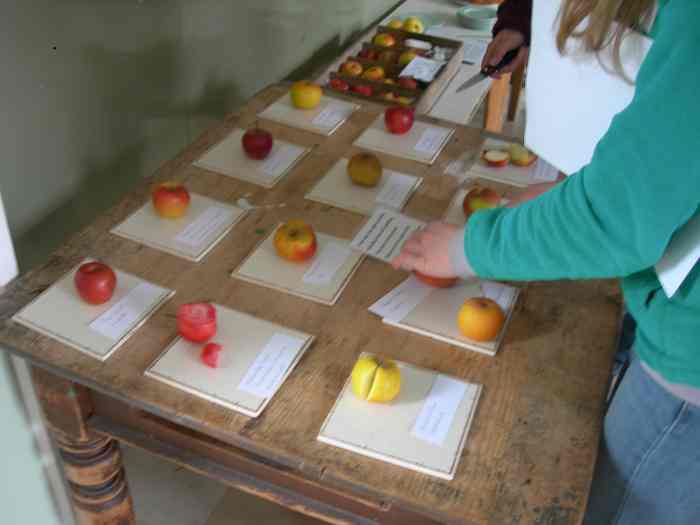 First grafting course completed at Cosby, 16 Feb (Nigel and Alison), including a tasting of late apples: Durrantt, Huonville Crab, Burford Yellow, Braeburn, May Queen, Xmas Pippin, Burford Redflesh (USA), Burford Red (Oxfordshire), Allen's Everlasting, Mere Pippin, Marriage Maker, Devitt Pippin, Bumble Bee Lane apple. 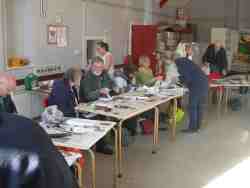 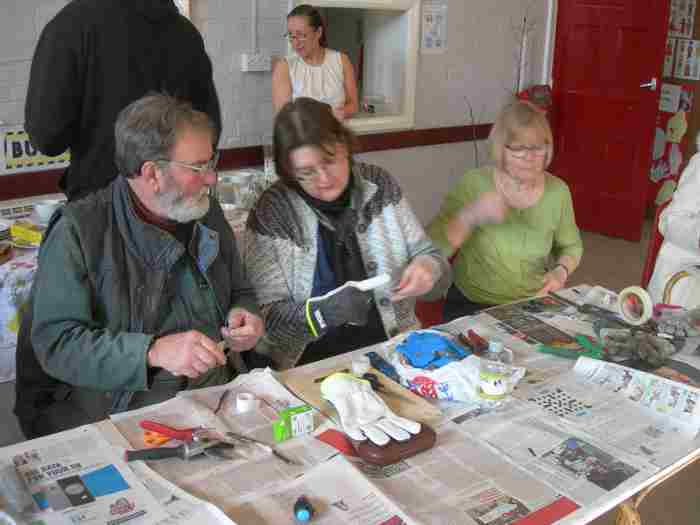 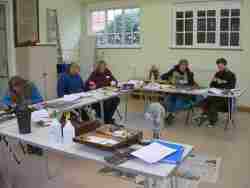 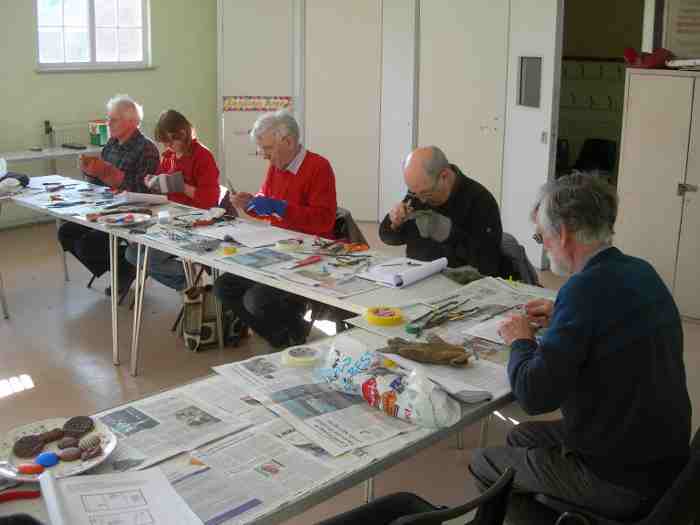 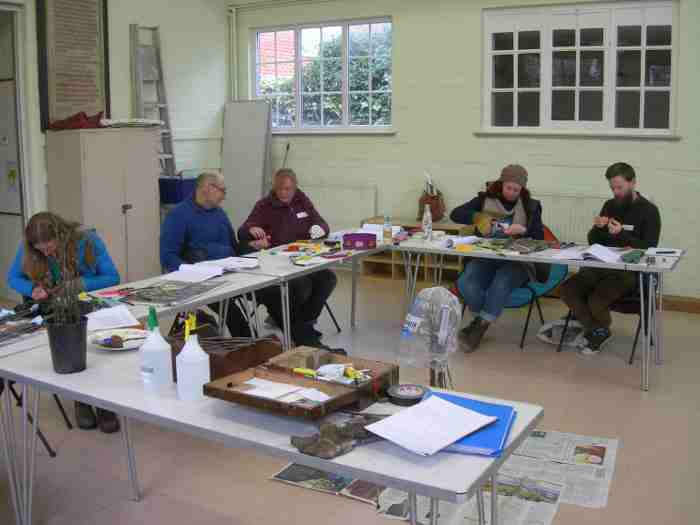 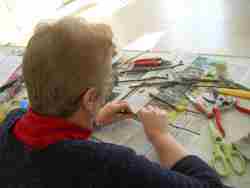 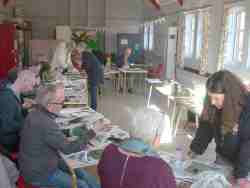 First grafting workshop completed at Sileby (19 Feb) by Mel; thanks to all who attended. 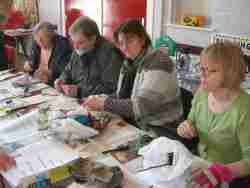 A few pictures are shown below from the first Cosby course. 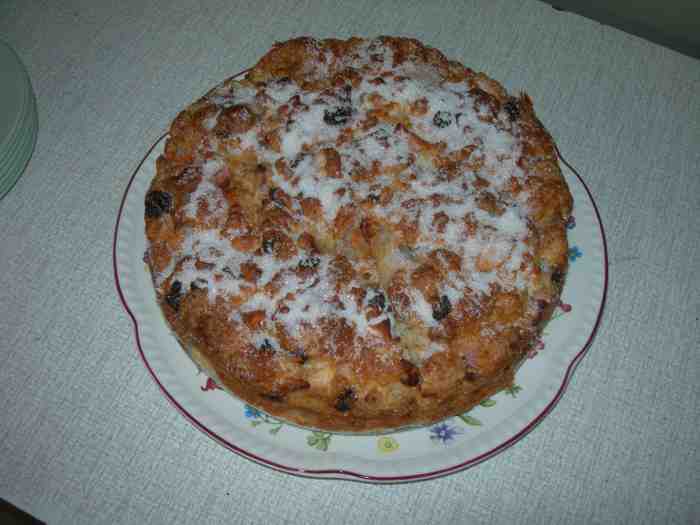 Mistletoe is often found on old apple trees, but I have noticed over the years that it is not confined to apples. 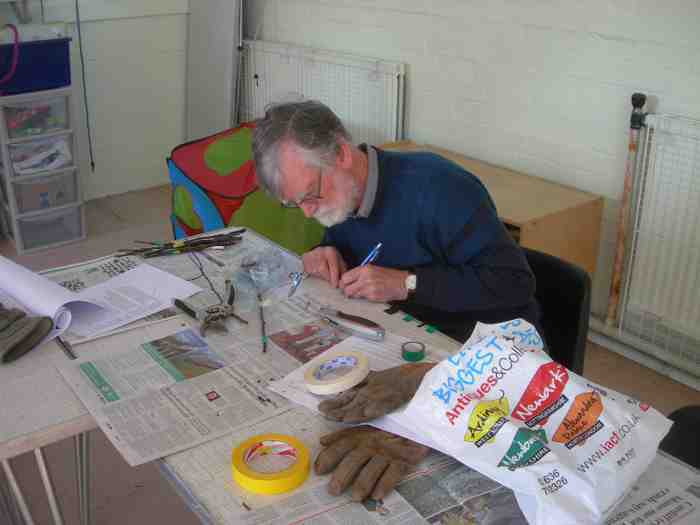 I've seen it on hawthorn, lime (linden) and willow. A recent discussion on facebook about mistletoe has prompted me to compile a page about it. Click Mistletoe to read it. To everyone who follows us and who joins in with our apple-related activities - Happy New Year! 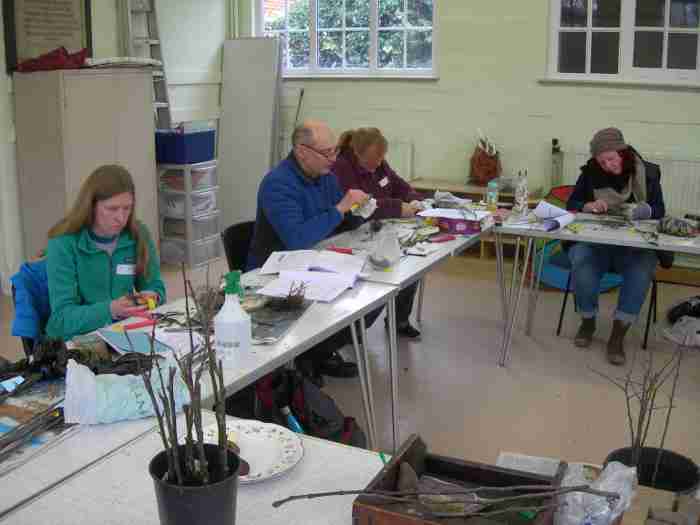 There are still a few places left on our grafting courses, 16 and 23 Feb 2019. 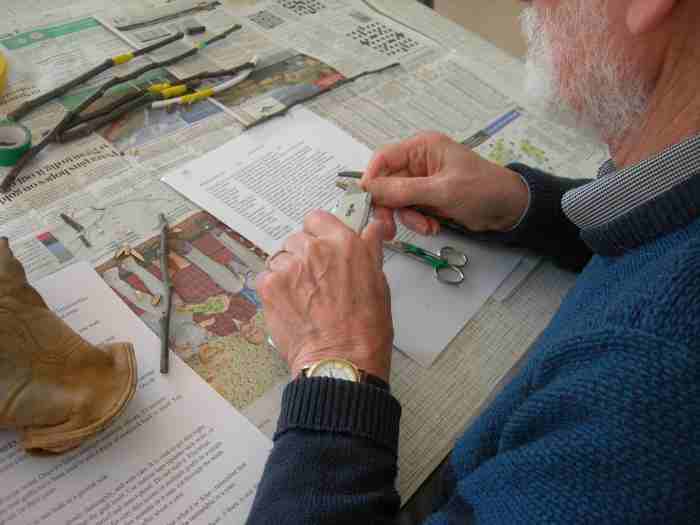 £28 for an all-day course; take away two trees you've made yourself. 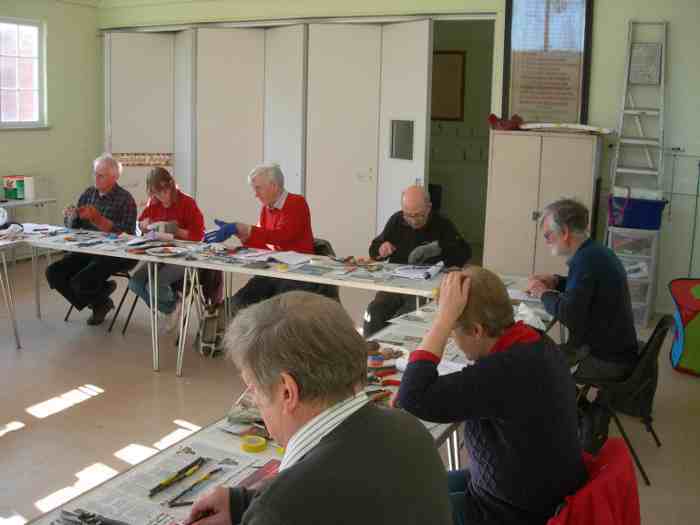 Email using the link at the side of the page for more information or to book. 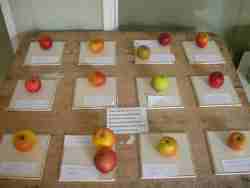 A good birthday present for a person who's into fruit trees. Please tell us which date(s) you are available so we can equalise the size of the groups. There are also a couple of spaces left on our pruning course at Cotesbach Hall (see their website) - leave your name with Louisa at Cotesbach if you wish to participate. 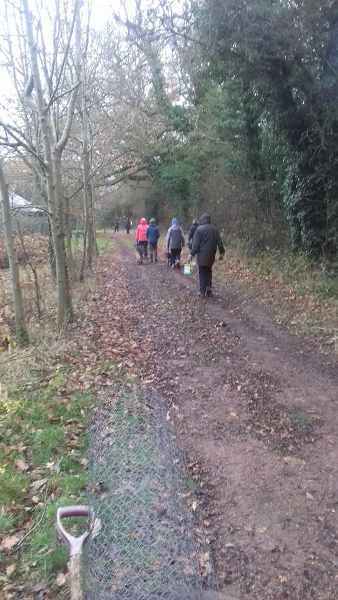 Sarah and I were pleased to see our volunteers on 27 Nov who came to assist with the apple tree planting (ten more trees supplied by LHAP, including some to be turned into family trees). 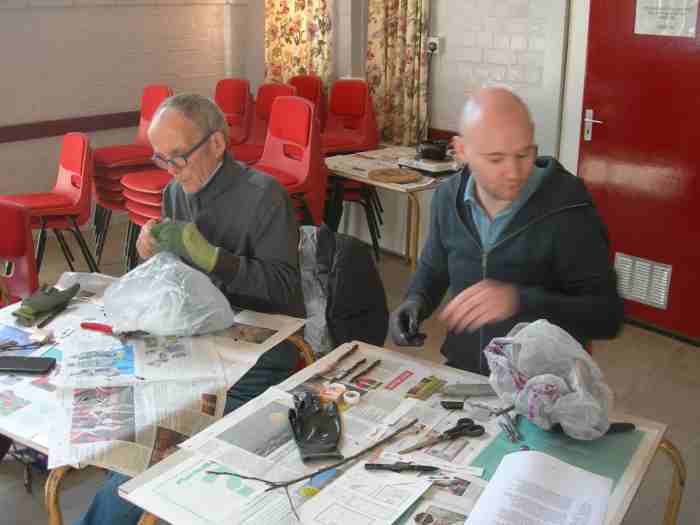 The weather was ideal; no significant rain during the planting, and damp afterwards. A couple of buckets of water were used on each tree to help them establish; the ground is still dry after the summer drought. Thanks Sue and Sarah for another excellent lunch. 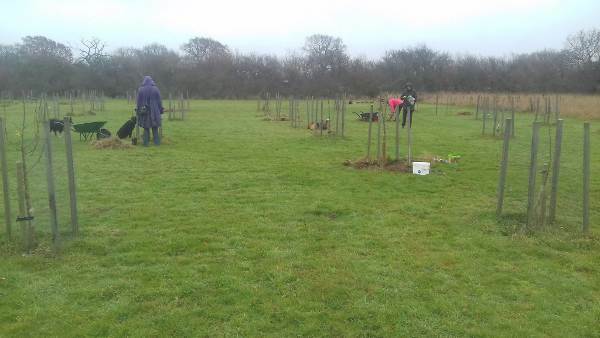 We are also very grateful to Greggs, who supplied the funding for the setting up of the orchard in the first place, back in 2016.